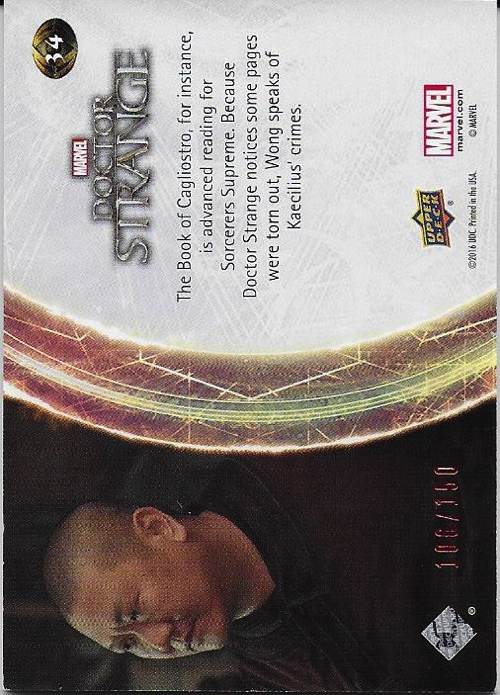 Description: This is base card #34. 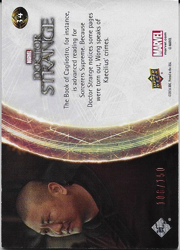 There is an edition of 150 of each base card. This is card 106/150. 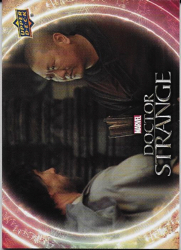 The card features images from the movie with Dr. 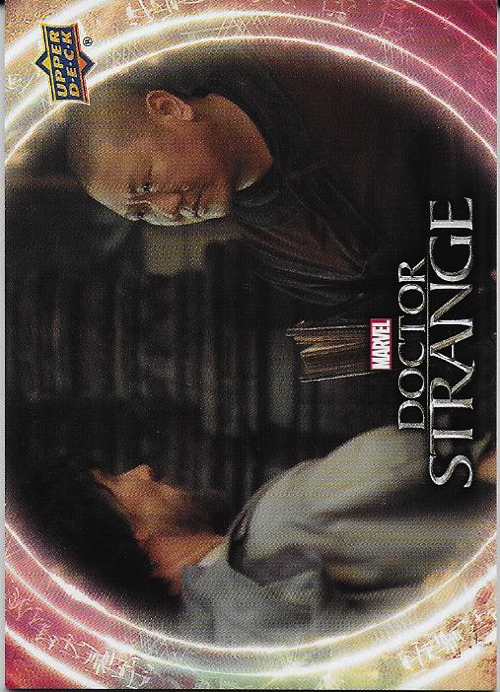 Strange and Wong with a quote from Wong in the movie the library.